We are delighted to welcome Dr. Sarb Sran and her dedicated staff to the Carolina Asthma & Allergy Center family. 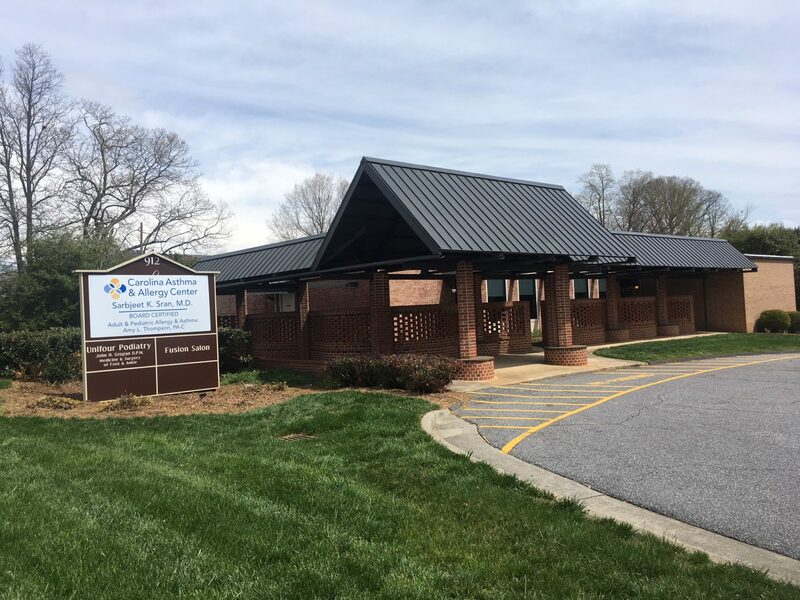 Dr. Sran has been providing excellent asthma, allergy, and immunology care to patients in the Hickory and Unifour area since 1994. You will continue to receive the same excellent care and service from her and her staff that you are accustomed to.